Let us know the dates of your stay! Adult friendly hotel. We accept guests 13 years of age or above only! Are you keen on a holiday, where parallel to a wide range of wellness and spa facilities, the city as well serves with plenty of surprises?The first four star spa & wellness Hotel in Szentendre, where the recreation and the adventures of the town absolutely complement each other even during a wellness weekend. Here you and your partner can experience quiet and tranquility. Our boutique hotel is the perfect destination for a romantic break, for adult Spa treatments and for business meetings. 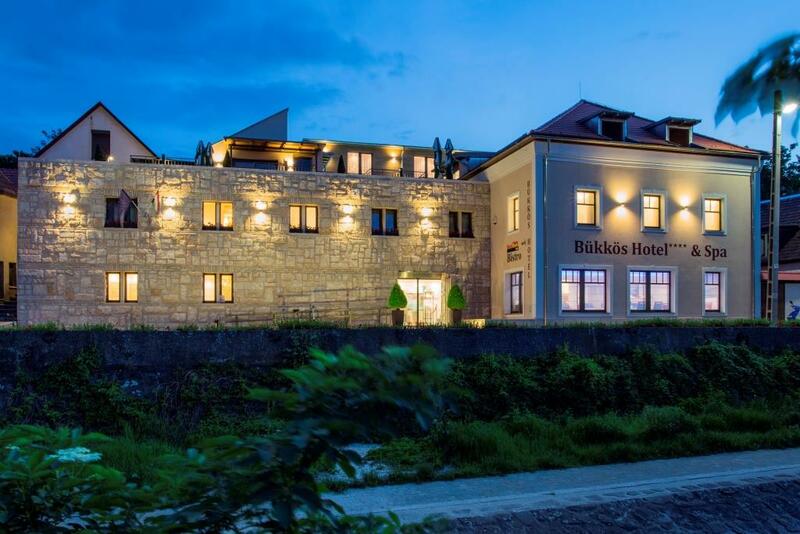 If so Bükkös Hotel**** & Spa in Szentendre will definitely be one of your favourite spa hotels! 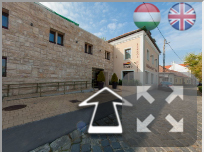 From the hotels in Szentendre and its vicinity, this hotel is the only 4-star spa hotel, where Spa and wellness services are offered to our adult guests: finnish sauna, multifunctional sauna, infrared cabin, grated ice, steam room, massages, and a fantastic Jacuzzi with comfortable deckchairs. In the common areas of the hotel you will find paintings of well known Hungarian artists so your visit is like a trip to a gallery. In addition to the wellness facilities of the hotel, the town Szentendre with its small, narrow streets, its cosy restaurants, the romantic bank of the Danube, many cultural attractions as museums, galleries, churches and the famous open air museum makes you forget the hectic day-to-day life, and infuses you with good mood, great experiences, and enthusiasm! Our hotel is adult-friendly, we accept guests above 12 years of age only. You will also be able to reach Budapest easily via car or comfortable local train or even with ship in season. Our hotel is "close enough to Budapest, far enough from Budapest". Our hotel is under family management, please contact us with individual requests or comments so that we can find a tailor made solution. Try all our services yourself and we will do our best to make the Bükkös Hotel**** & Spa to one of your favourite hotels!